Priced Below Market, for a quick sale at Uptown Lower Greenville Subdivision. Walk to SMU, Dart Train and close to Major highways. 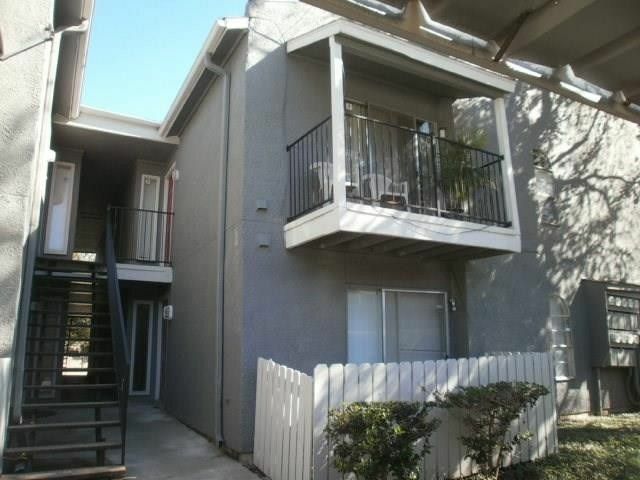 This Condo unit has a 2 large Bedrooms and 2 full bath and covered parking with stackable Washer and Dryer connection. Wood floors and Ceramic Tiles thru out the house. No need to turn on lights due to Natural light that comes in from the West and South side of the Unit. Existing Tenant Lease is month to month now and they have been a tenant since 2014. HOA covers, Water, Trash and Structural and roof and Blanket Insurance and managing the Community Pool and Common Community Laundry room. Appliances stay, present washer and dryer may not work properly and Refrigerator to stay.